How far would you go to save your child’s life? Could you break the law? What if your business was suddenly in danger of going under because of 9/11 ? A single father decides to partner up with woman from the opposite side of the tracks. 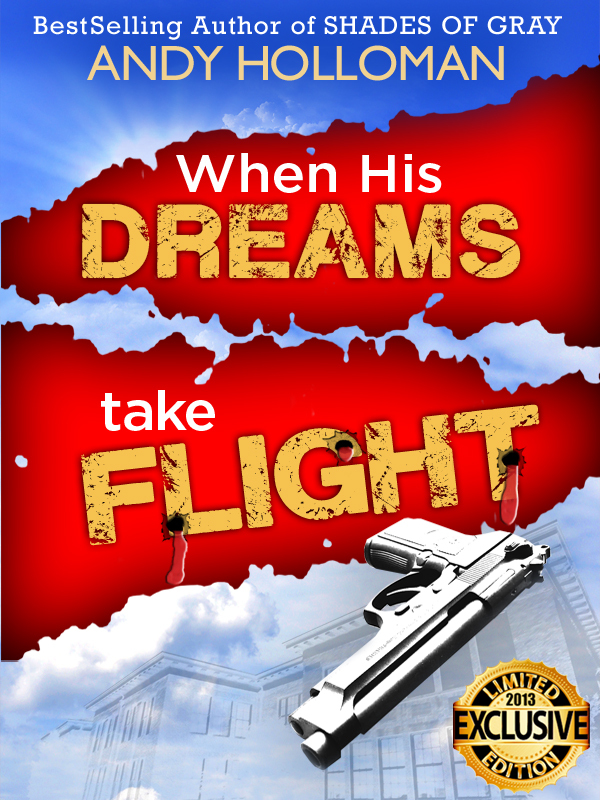 Can their partnership deliver the cash they BOTH desperately need? Could they fall in love? And will they survive to see the Summer of 2002? 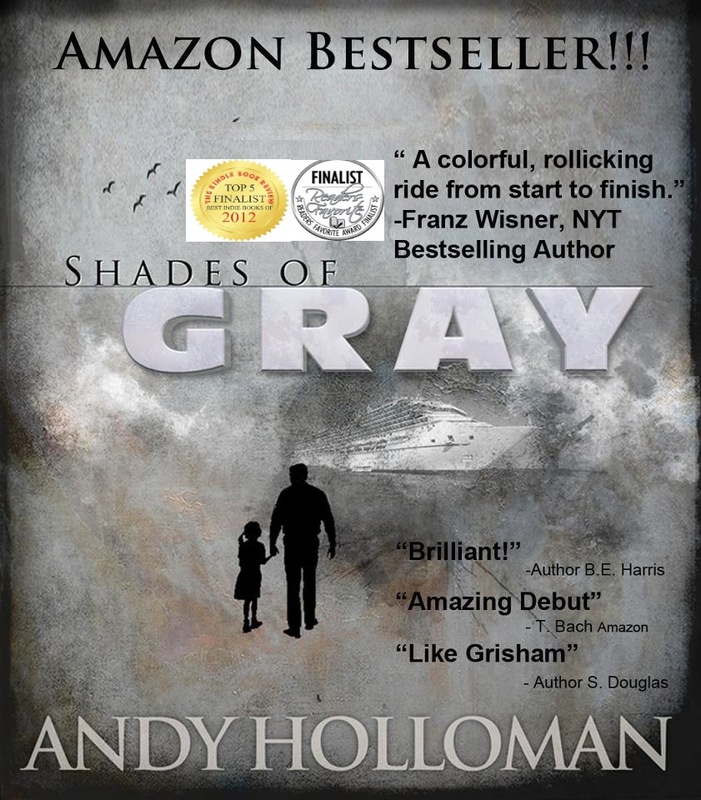 From Amazon Bestselling Author Andy Holloman comes a story of struggle, dreams, death, and redemption.